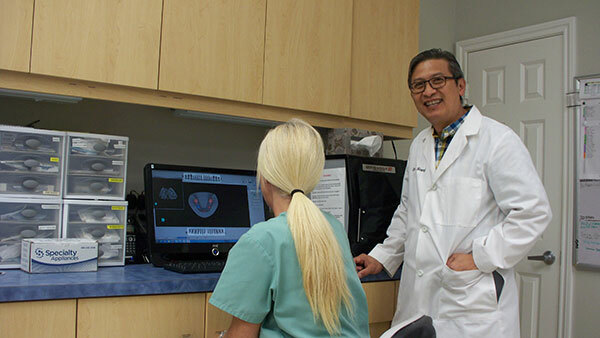 At Hoang Orthodontics, each member of our professional orthodontic team is chosen by Dr. Hoang based upon his or her credentials, chair-side demeanor, and passion for providing the finest in personalized orthodontic care. From our front desk staff to our orthodontic assistants, every member of our orthodontic team is dedicated to ensuring the total comfort and satisfaction of each of our patients. If you have any questions regarding your scheduled procedures or your insurance, please ask any member of our staff. When you become an orthodontics patient you will be seen personally by Dr. Hoang at every scheduled visit. 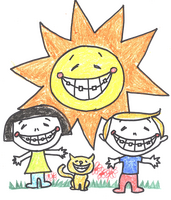 Fun facts: Did you know that an orthodontist is a dentist with almost 3 years of additional FORMAL training/school? Did you know that you don't need a referal to see an orthodontist? Start 2018 with a consultation for braces with Dr. Hoang! We love patients who are informed and come to us with concerns and questions. If you would like to talk to us about yours or your child's smile, call us today for a complimentary exam and let Dr. Hoang discuss with you his plans to get you on your way to that beautiful smile for 2018. 281-955-0380. Schedule your consult today!